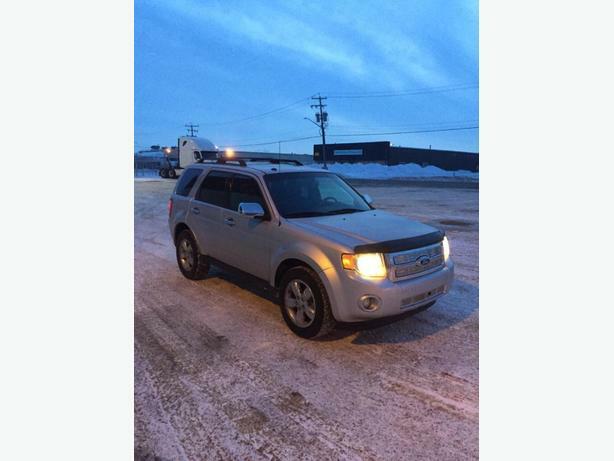 Very good condition Ford Escape. No issues. Blows great heat. Sask plateable. Outstanding on gas.